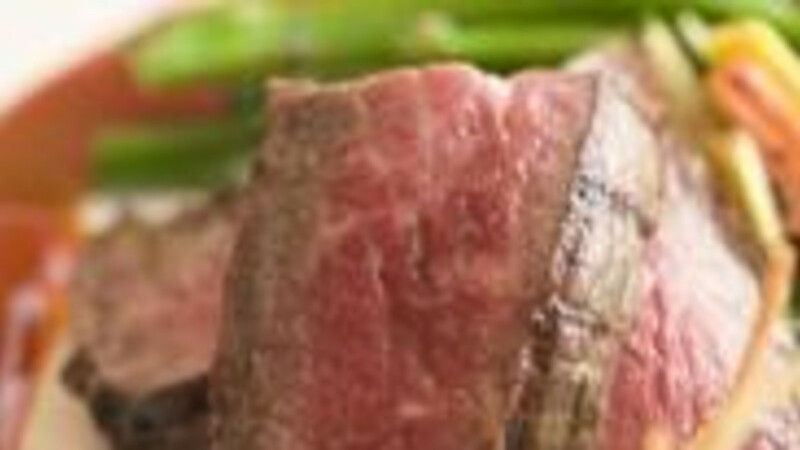 Treat the whole family to delicious beef at our steakhouse and family dining restaurant. 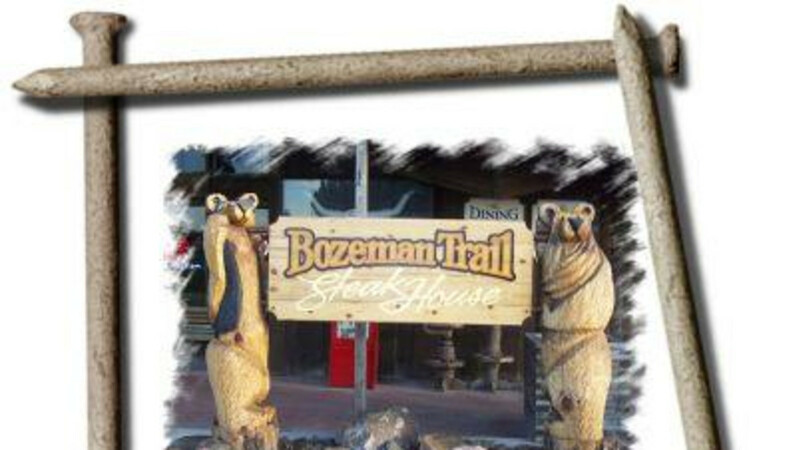 At Bozeman Trail Steakhouse, we are proud to be a family steakhouse and a completely non-smoking establishment. Serving the best beef, elk, and bison for lunch and dinner.